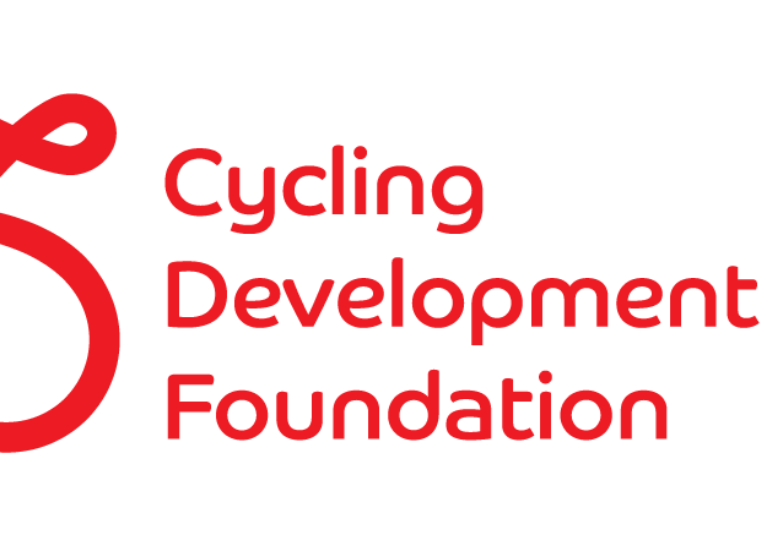 RAAM is the world’s longest time trial, being about 30% longer than the Tour de France yet racers must complete the distance in roughly half the time, with no rest days. At 5,000km (3000 miles), riders traverse across 12 states in the USA and climb more than 55,000 vertical metres! RAAM is so challenging that it has very high media coverage year round and its unique characteristics allow racers and those sponsors dedicated to their cause to gain excellent exposure. RAAM has at least four of its own media crews on the course providing up-to-date video, photo and text coverage. 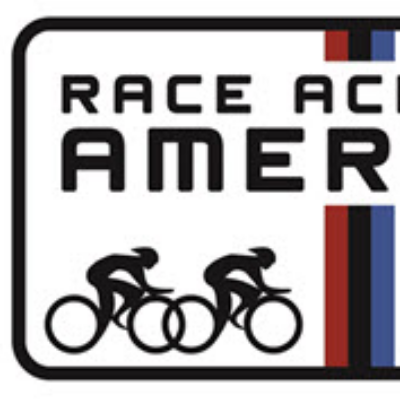 Race coverage statistics: Annually, RAAM receives: 25+ million page views and 2500+ articles in mainstream media. This coverage provides substantial value to both sponsors and charities. Approximately 50 % of the racers are from outside the USA with only 18% of the racers are women. For the coaching Beanie ! The challenge is immense, the dedication breathtaking, the inner strength formidable and the person gorgeous :-) Wishing you all the VERY best!!! The Willis family wishes you all the best. Go well !! Go Beanie, some of the funds from your outstanding coaching !! Go Sabine. Wishing you all the very best in your great adventure! If anyone can do it, it's you. That stubbornness will be your strength!! Go Team Sabine. Will be following you and wishing you all the best in every step.